I’m carrying either a Glock 43 or a Sig 365. 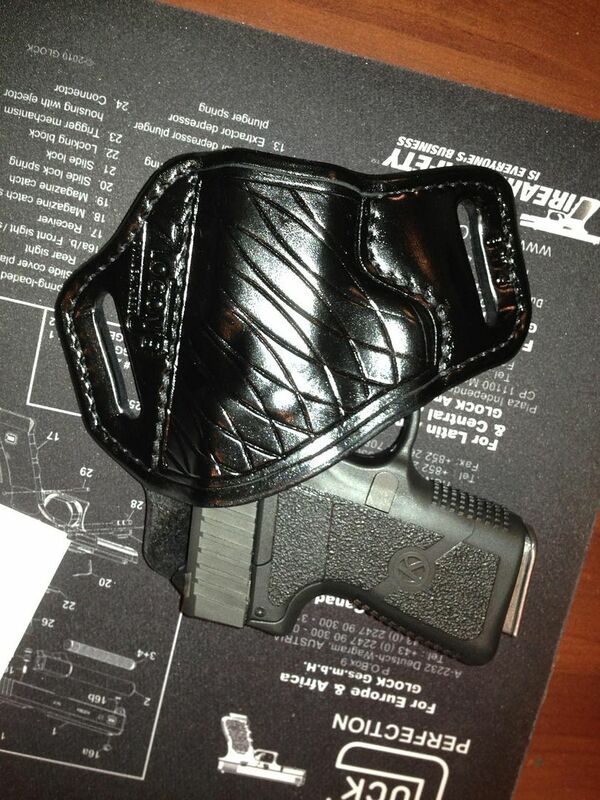 The holster is a N82. The most comfortable IWB. N82 stands for Nate squared. A neoprene pad with a plastic retention holster. I can carry all day and not know it’s there. PM9 for pocket. 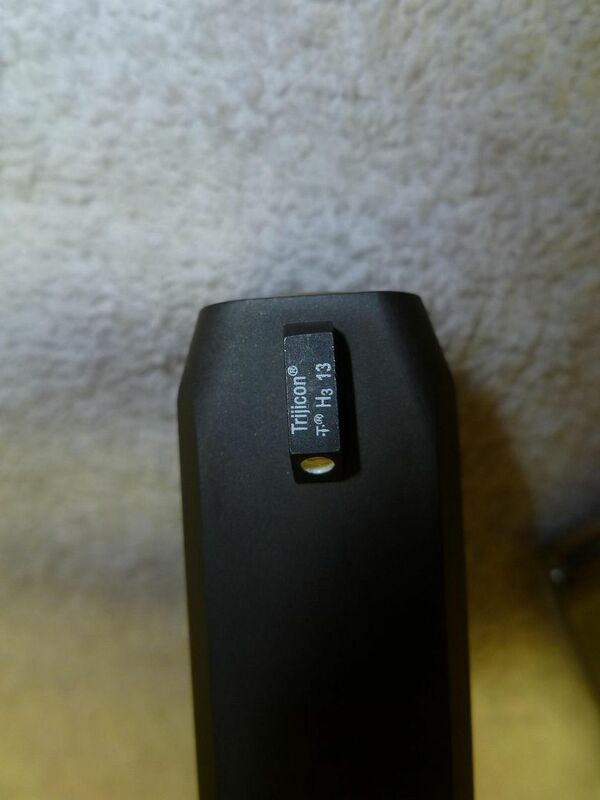 GLOCK 43x for waistband. I really like my Beretta Nano. 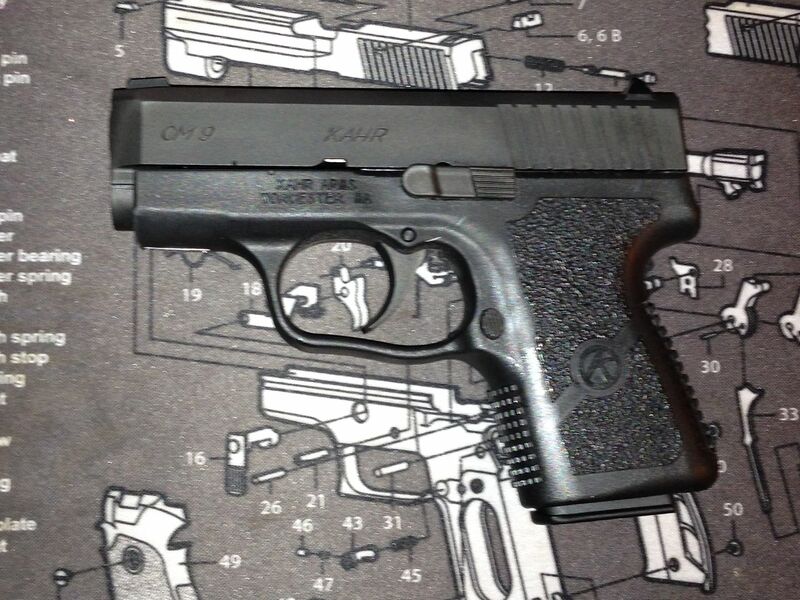 Similar to a Kahr but with a better trigger. Even though I don't own one (yet), I'd pick the P365. Pretty sure the worst of its problems are now behind it and the current builds are definitely worth considering. I've now had two separate live fire sessions with the model and I find that I do like it a lot, plus I think its form factor is spot on ideal for conceal carry. I like my G43 but it's just too down on firepower. And it's a bit snappier. My PPS M2 is something better than the Austrian, but even with its larger profile it still doesn't have the cap space like the SIG. PPS Classic 9 is my edc and I am very satisfied with it. I have 2 M1's a 9mm & 40, love them , do not like the M 2. While I didn't like the trigger on the LC9, I am quite pleased with the LC9s. The PPS M2 and Shield are close. My Beretta Nano has a crappy trigger, but it seems like it's the smallest in this class. Yep, that pretty much descibes the LC9s. It does have a bark but the EC9s is a pretty good value. I also liked the glossy Italian magazines with the LC9. Two pages in and only one mention of the Shield? I second the M&P Sheild 9mm!!!!!! I had my CM9 refinished in Ionbond and added a front night sight. 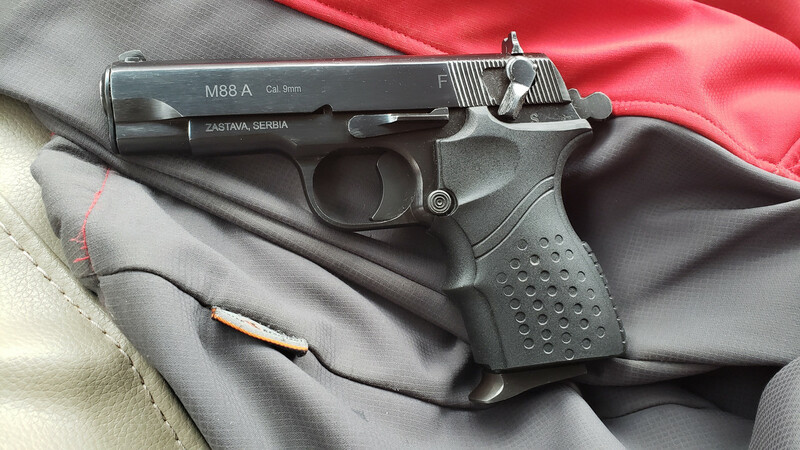 I had a PM9, but sold it to my Dad when he was considering a Taurus 709slim. I just couldn't let him buy a Taurus semi-auto. This, right here. CW or CM9. 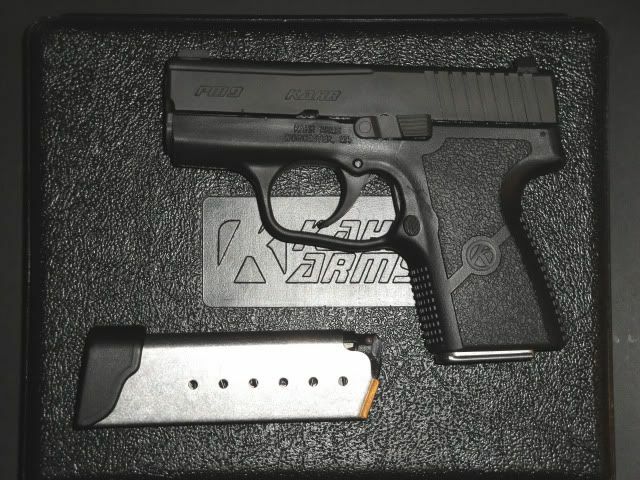 If you like the DAO feel of the Kahr, then I'd say go with that. That said, I picked up a Shield 2.0 a while back and love it. One (or 2) more rounds than the CM9 and a much nicer trigger IMO. Either one will carry very comfortably IWB. The CM9 is a bit more "pocket" size if that matters to you. I like my XDs 9mm, carried in a OS Pro made by HBE leatherworks. 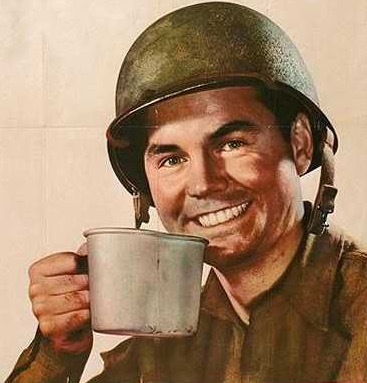 I think the XDE is clunky having owned one. Older S&W 3914 or 3913. Local dealer has one 259.00 hard to resist.